Spring Pea Wasabi Soup, a brilliant cup of fresh spring greens that will delight your eyes and your palate! Our Spring Pea Wasabi Soup is not your typical pea soup. 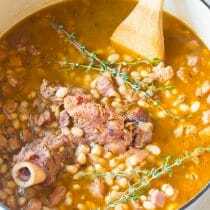 You might be thinking of its darker heavier cousin, made with the dried split peas and chunks of pork. No, that’s not this soup. Although that soup has it’s place in the annals of soup history, in today’s soup recipe we’ve taken out the hours of cooking up grayish-green sludge. 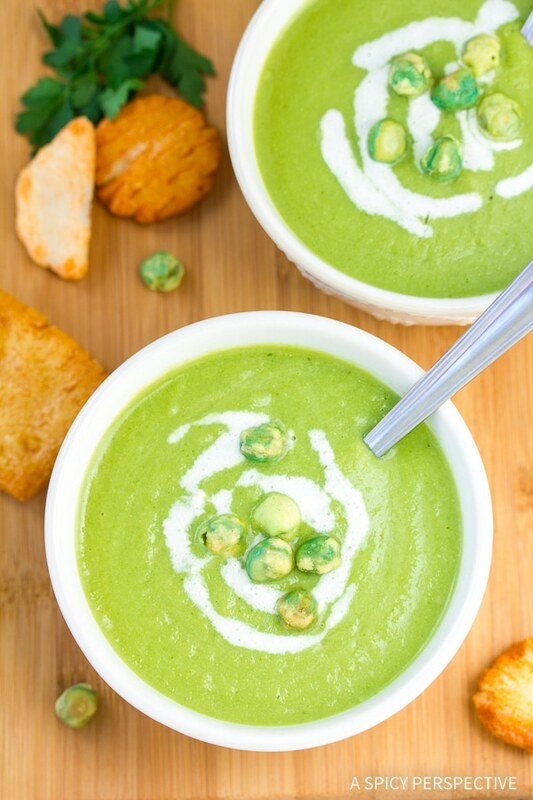 This Spring Pea Wasabi Soup recipe can be made in less than 30 minutes. 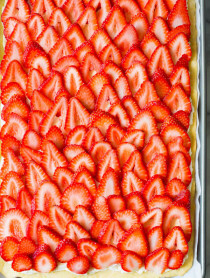 It is vegan, ergo, packed with life-giving veggies. Whether you are struggling to get those servings of vegetables into your diet, or you’re a total veggie lover, Spring Pea Wasabi Soup is an ideal option for you. Bursting with flavor, this Spring Pea Wasabi Soup is made with peas, jicama, ginger, lime and wasabi. I don’t need to mention onions and garlic, do I? They are a given. After-all, they are in just about everything I prepare. I’d say this Spring Pea Wasabi Soup is an absolute medalist for my new “Favorite Soup” award. Even my pickiest eater exclaimed, “It tastes like Spring!” and ate every bite. I interpreted that as an approving thumbs up. 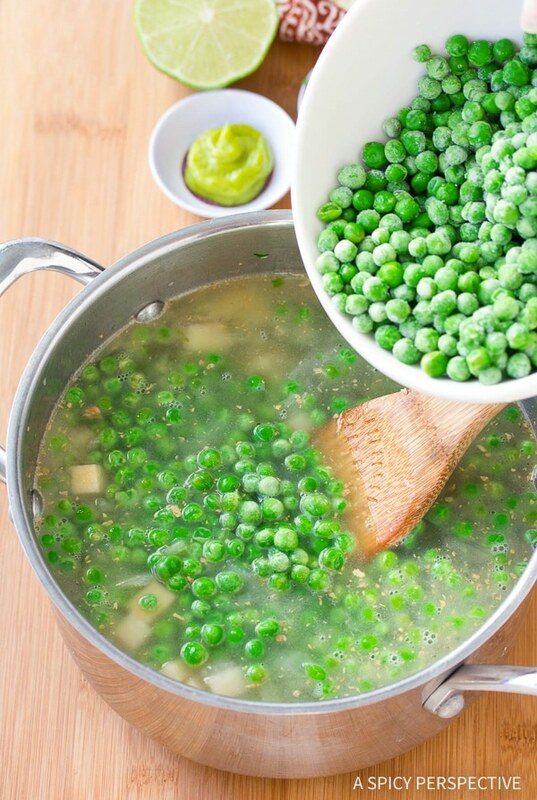 Color: Remove the soup from heat as soon as your peas are tender. 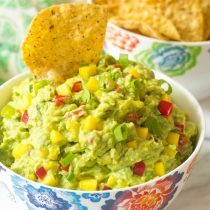 This, plus the lime juice, will help retain the bright fresh color and flavors. Texture: The texture is up to you. If you like a chunkier soup, less blending time is required. For sleek and velvety soup, just blend on until your desired consistency is achieved. Don’t forget your garnishes! Garnishing is a simple way to add an extra bit of love and big wow-factor to your creation. 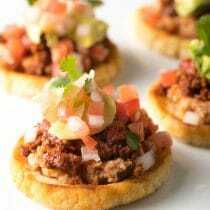 A swirl, a sprig, or a sprinkle of something extra (usually an ingredient already in the recipe or a complimentary ingredient) can elevate a good dish to exquisite status. Try a swirl of coconut milk and a sprinkle of wasabi peas on top to add creaminess and crunch. 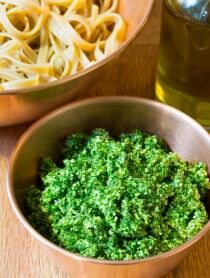 Chopped parsley or diced jicama would do as well. 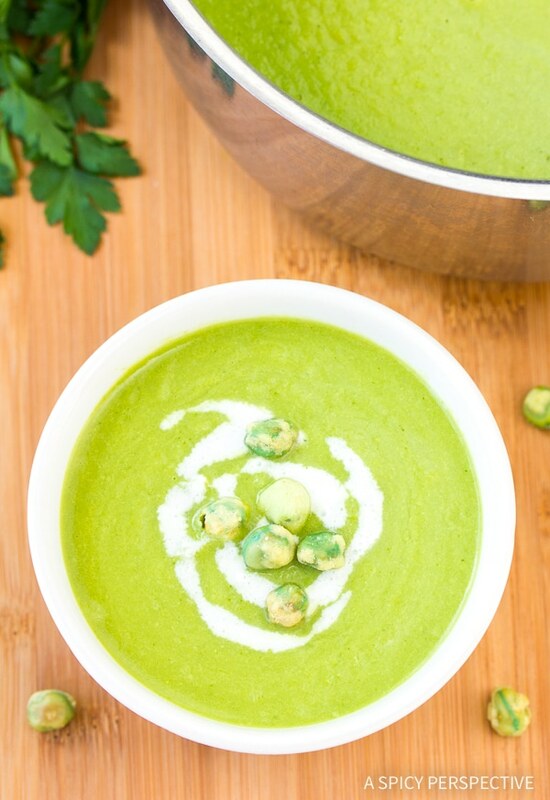 Spring Pea Wasabi Soup is great for those on a vegan, diary free, and/or gluten free diet. However, I know everyone who tastes it, will love it! 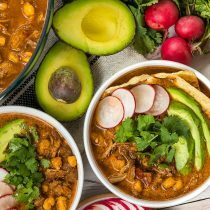 Looking for More Vegetable Soups? 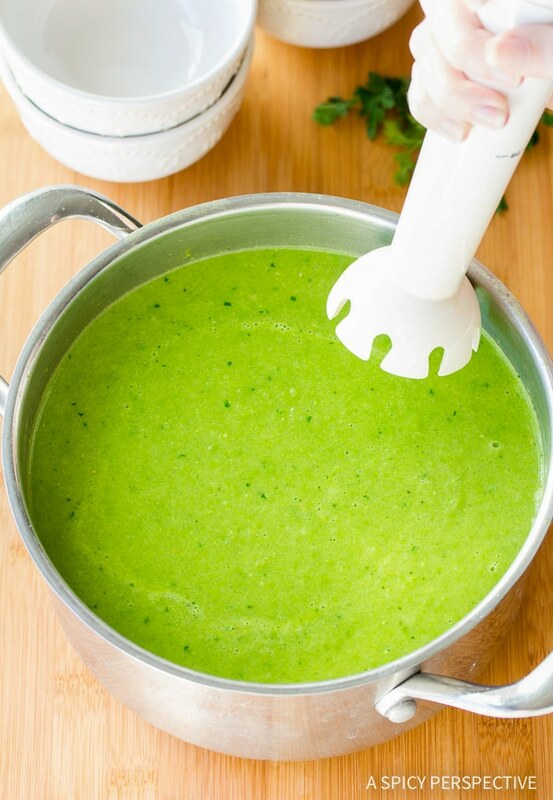 Spring Pea Wasabi Soup Recipe - A brilliant cup of fresh spring greens to delight your eyes and your palate. Plus, it's gluten-free, dairy, free and vegan! Set a large soup pot over medium heat. 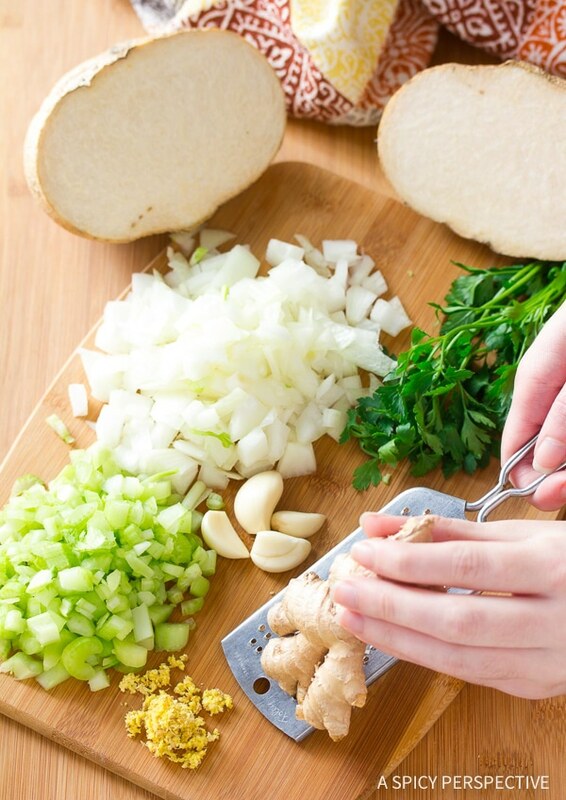 Add the water, onions, celery, garlic, ginger and jicama. Simmer for 10-15 minutes until the onions are tender. Stir in the salt, pepper, mustard, parsley and peas. Return to a boil and simmer another 5 minutes, or until the peas are tender. 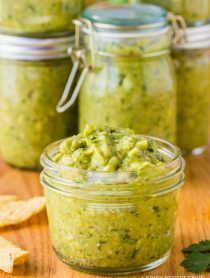 Taste, then add additional lime juice, salt and pepper if needed. 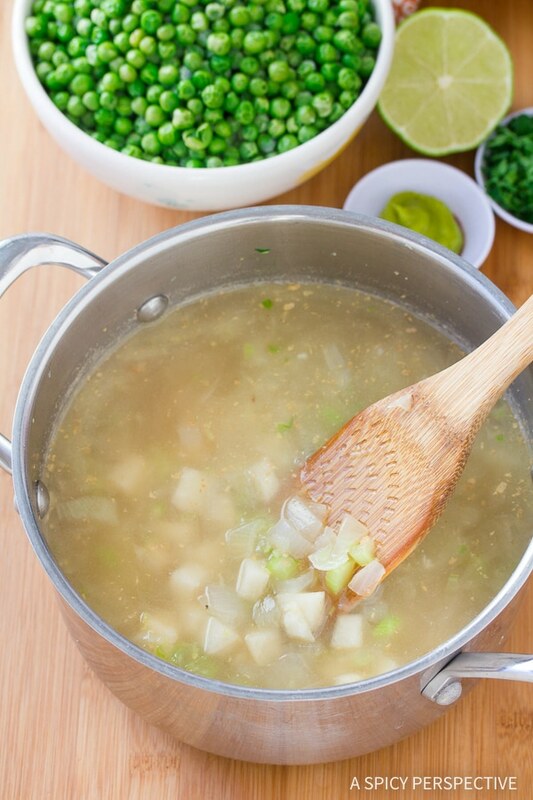 Ladle the soup into bowls and garnish with coconut milk and wasabi peas. 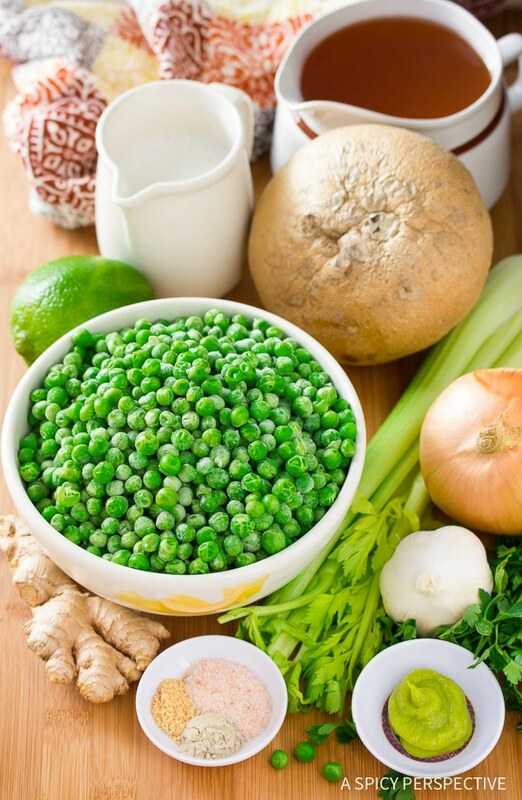 NOTES: Fresh green peas may need a bit longer cooking time, since frozen green peas have already been blanched.